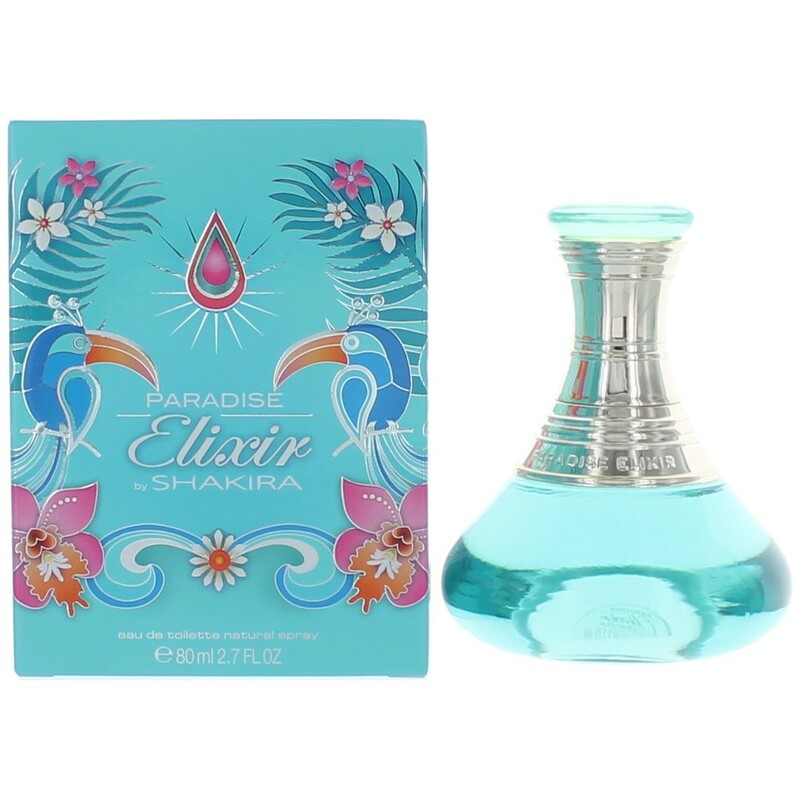 Paradise Elixir promises an exotic composition providing refreshing and relaxing notes and invites us for rest and relaxation. Paradise Elixer offers juicy citrusy aromas of lime and mandarin mixed with a tropical cocktail (tropical fruit) and the sophisticated scent of palm leaves. The heart develops aromas of white flowers among which are sweet tiare buds and white jasmine. The comfortable and sensual finish is ensured by musk and cedar.